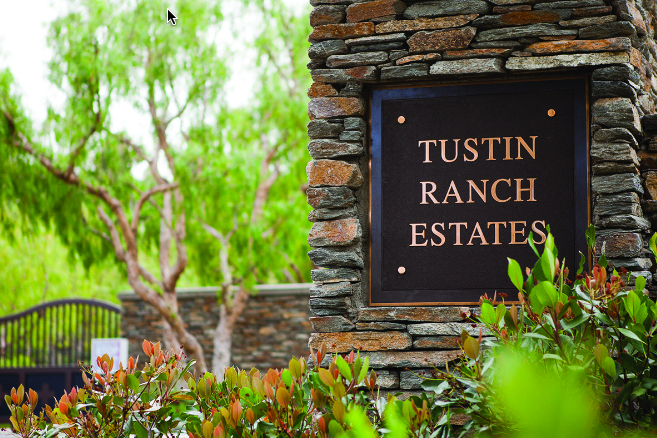 Tustin Ranch is historically part of the Irvine Ranch. 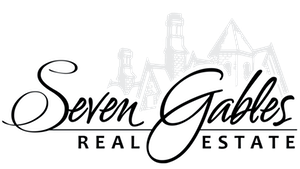 Established in 1986, it’s comprised of 7,000 residential units from gated golf course and estate homes to apartments and townhomes. Tustin Ranch Estates, Emerson Estates and Cameo Woods are home to some of the grandest gated estates in the county. To the golfer’s delight, many of the communities within Tustin Ranch surround the Tustin Ranch Golf Course, an 18 hole championship level course named Orange County’s Finest Golf Course. The course is dotted with several man-made lakes and meanders through the foothills of many neighborhoods. Several recreation parks and youth sports fields complete this beautifully realized community conveniently located within close proximity to the shops and restaurants of Tustin Marketplace and The District, as well as freeways and toll roads. Tustin Ranch is within the boundaries of Tustin Unified schools, including Beckman High School, Pioneer Middle School, and Peters Canyon, Ladera, and Tustin Ranch Elementaries.